You only have one pair of eyes. Once lost, your eyesight may never be replaced. Unlike your teeth, your eyes do not usually hurt when there is something wrong. 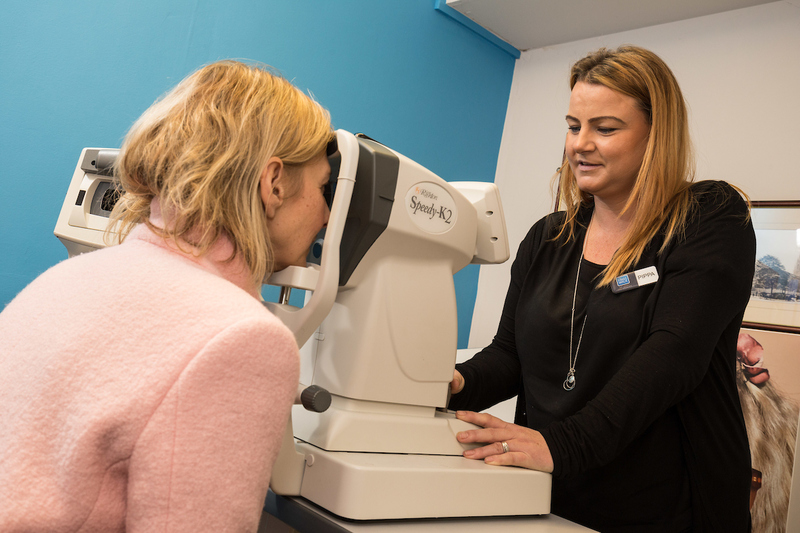 A regular eye examination is the best way to protect your eyesight as many sight threatening diseases, such as glaucoma, can be cured or slowed if caught early enough. 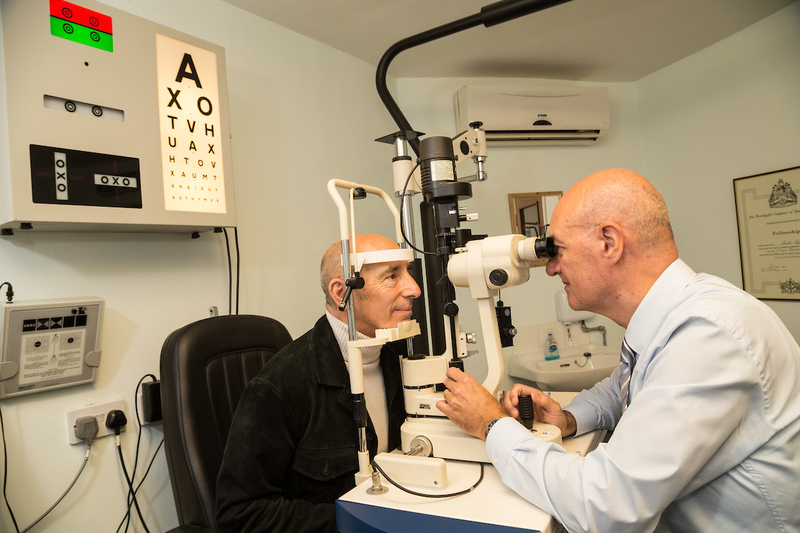 The eye examination can also detect a number of other underlying health problems, such as high blood pressure or diabetes. Poor eyesight is dangerous. Make sure that you meet the legal requirements for driving. 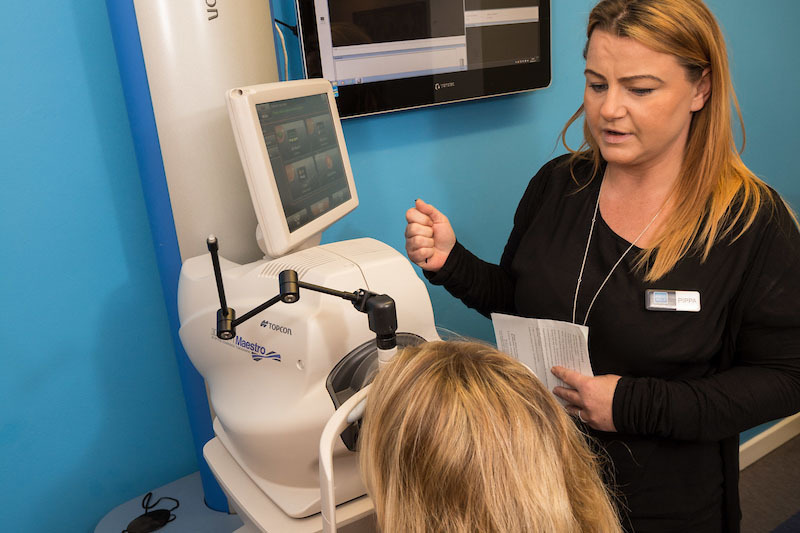 An eye examination at Kings Walk Contact Lenses offers an in-depth eye health check. 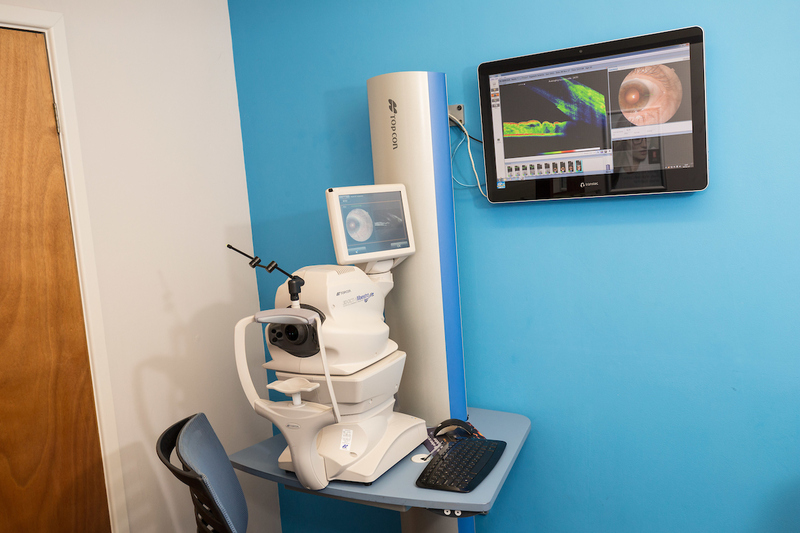 The practice has ‘state of the art’ equipment and offers a comprehensive ophthalmic examination. The test and screening takes about 40 minutes. A standard test will include all the important checks for Glaucoma, Cataract, and Macular degeneration. The Optometrist will also look for signs of Diabetes and high blood pressure. The Optometrist will explain all procedures and will answer any questions. We also offer Optical Coherence Tomography, referred to as an OCT scan. A cross section of the retina is obtained and this helps with early detection and treatment of many eye conditions. Our Topcon Field Screener can detect visual field loss and all results are carefully recorded and saved on computer. It is particularly important to have an eye examination if you notice a change in your vision or if your eye is injured in any way. Your eye care practitioner may recommend more frequent eye checks if you have a family history of eye disease. 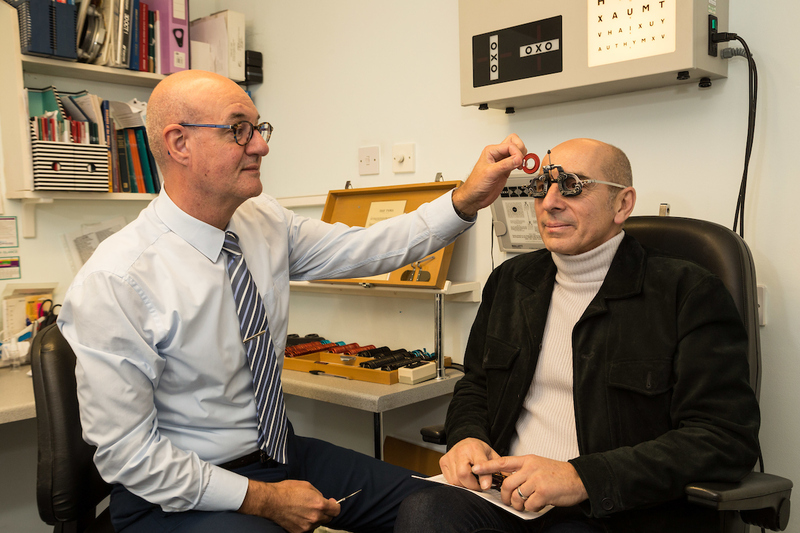 The prescribing and dispensing of spectacles are very closely linked and it is in your best interests to have your spectacles dispensed where you have your eyes examined. It is often more difficult to resolve any problems you may have with your spectacles when prescribing and supply are separated.